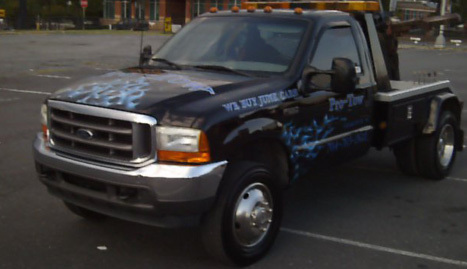 Call on Pro-Tow Cash for Junk Cars when you have a junk car to get rid of and want some fast cash. Cars don’t last forever, and every car will eventually reach a point where it must be disposed of. 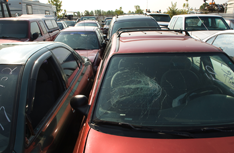 It’s easy to let a non-functioning car sit on your property, but there are several reasons why this..
You have several options available when it’s time to get rid of a junk car on your property. 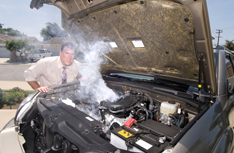 You can try..
We offer free estimates for old cars that no longer run, and we will even come pick the car up for you. It’s the easiest and fastest way to dispose of cars that are not repairable, have little resale value or cannot be sold due to title issues. 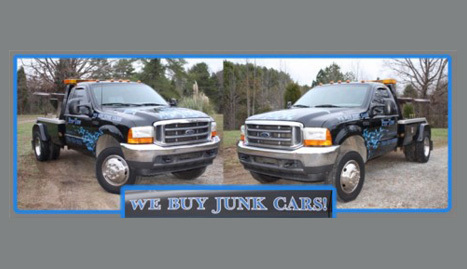 We pay cash for wrecked, salvaged or worn out cars, trucks and vans. Whether you have an old RV that has been ruined by a water leak or an ancient sedan that’s seen better days and has lost resale value, you can sell the vehicle to us for scrap value. It doesn’t matter what metal the car is made form or what condition it’s in. 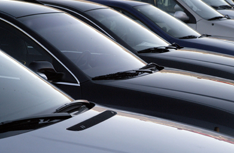 We will buy the car from you, haul it away and pay you cash on the spot for the vehicle. You don’t have to dig up the title, although you will have to show some form of identification to prove that you have the right to dispose of the car. This saves you money by allowing you to avoid a trip to the Department of Motor Vehicles for a duplicate title or other paperwork. Your license and the car’s registration will usually suffice for us to remove the vehicle form your property. 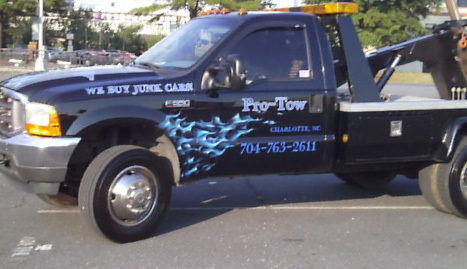 If you have cars that need to be towed away, get cash for them by calling (704) 763-2611.